5 Tips on How to Make Your Halloween Party Extra Spooky | Kettleman's Bagel Co. The team at Kettleman’s Bagel Co. has a few brilliant ideas for keeping your guests on their toes, and keeping the excitement levels high during this year’s Halloween party. The bathroom is the scene for the majority of scary movie scenes. Use this to your advantage. Replace your shower curtain with a clear plastic shower curtain liner. Use a knife or scissors to create slash marks in the curtain. Use red food coloring and corn syrup to create a gory concoction and splatter it all inside the shower and on the inside of the shower curtain. To create an even scarier environment remove on of the light bulbs to keep the room dim, or half unscrew the lights to create that unsettling flicker. The fright stems from the unknown. We don’t want to create too much of a mess in the main areas of our home and fog machines are the perfect tool for this. Create a highly fogged main room to keep your guests on their toes about what’s next to come. The typical thing to do here would be to play scary music. You could do this…or you could amp up the intensity by playing the scariest movies you know of. Play them loudly enough for people to hear them, but quiet enough that your guests don’t have to yell over one another. Another fun way to amp up the thrill is by making it a costume contest. Obviously, the scariest costume would win. This is the perfect way to get your guests more involved in the party! 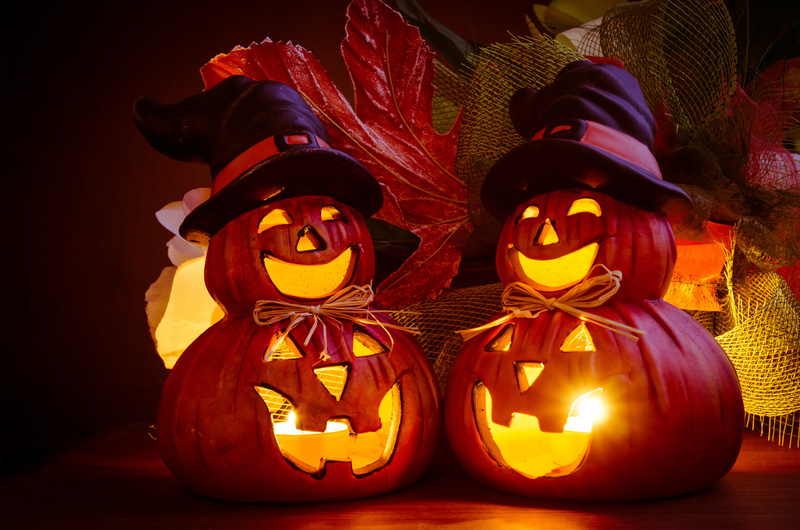 With all of these wonderful Halloween party tips in mind, yours is bound to be a party talked about all year round. Are you planning to host a Halloween part this year? Would you rather spend the night hanging out with your guests than stuck in the kitchen? Then have your event catered! Kettleman’s Bagel Co. is Ottawa’s best catering service. With a long list of diverse foods to choose from, there is always something for everyone at Kettleman’s. To order, simply go online and view our menu, pick up the phone and give us a call! Make your Halloween party flawless, let Kettleman’s handle the food.